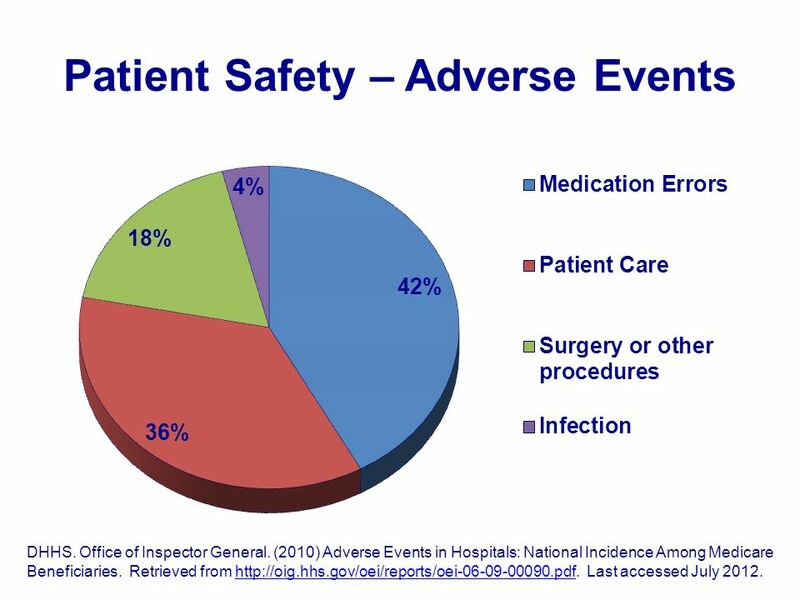 Results: Structures and plans for safety (including responsibilities regarding patient safety management) are well developed in most of the hospitals that participated in this study. The study found greater variation regarding the implementation of mechanisms or activities to promote patient safety, such as electronic drug prescription systems, guidelines for prevention of wrong patient, wrong... with patient contact, working in hospitals, some form of understaffing (excessive workload, high patient-to-nurse ratio, number of working hours per patient) and patient safety. 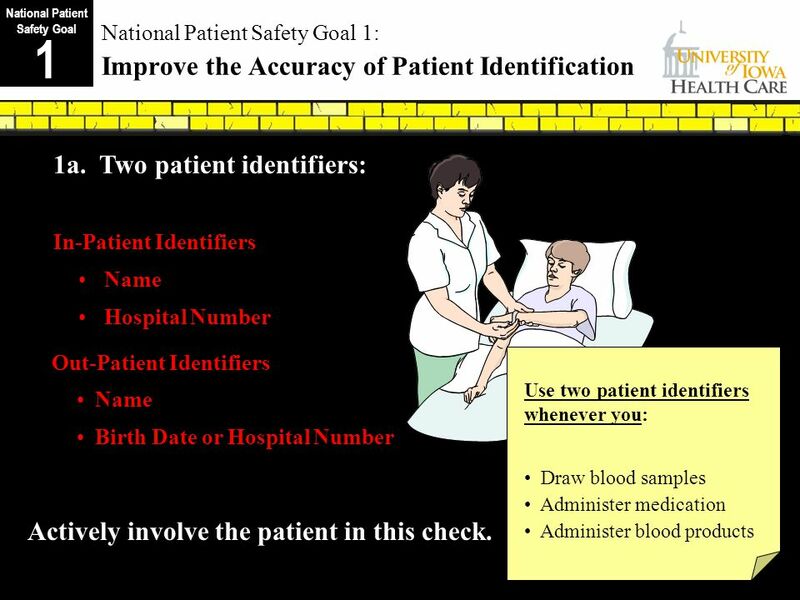 The practical methods and tools used within this broader framework have led to measurably better performance in areas such as patient safety, quality, waiting times, cost and employee morale in healthcare organizations around the world.